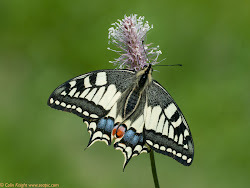 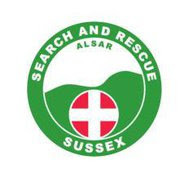 I attended a Midweek Searchers rally at Ogbourne St George, Wiltshire Saturday and Sunday. There were some great finds including a half sovereign, Celtic, Roman and medieval hammered coins. 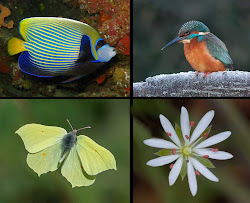 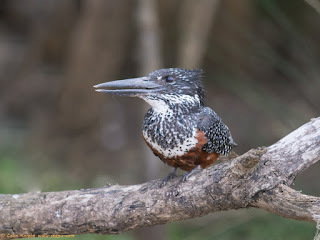 These were few and far between though. 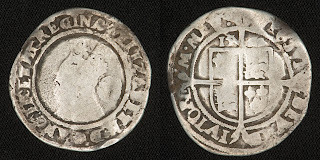 I was one of the lucky ones with a silver Elizabeth I sixpence. 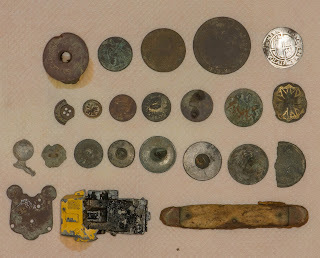 Cartwheel penny, Georgian halfpenny, 19thC farthing, 14 assorted buttons, remains of a Lesney matchbox Sambron jacklift, bone-handled penknife, unidentified plate, Eley shotgun cartridge. 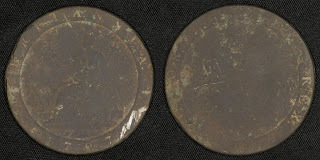 The large cartwheel penny was the first British copper penny and was designed to combat counterfeiting. It weighed its exact value in copper, one ounce. 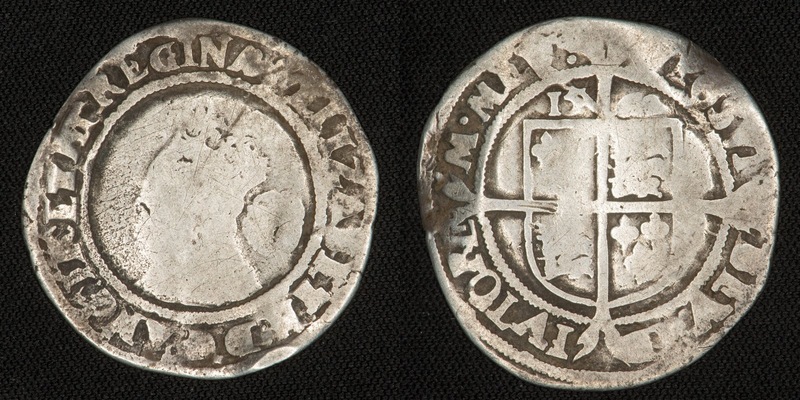 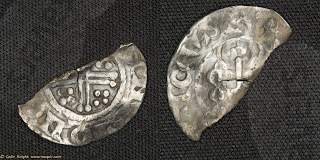 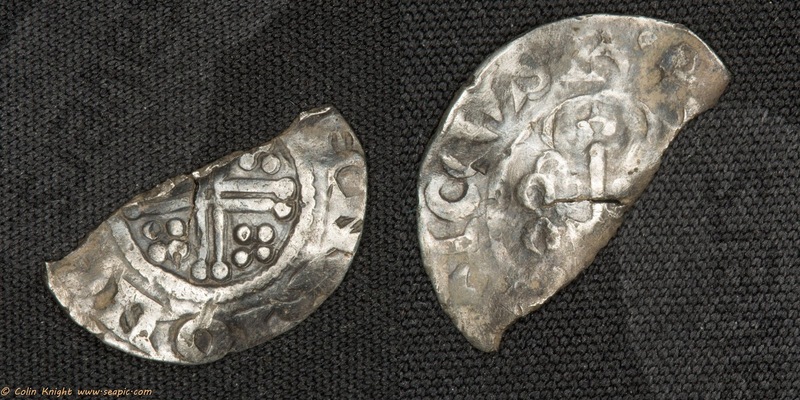 On 5th August at a local site I found a Henry III shortcross silver penny: moneyer HENRI ON CANT class 6-7.